Kelly McNicholas Kury is running unopposed for her first term as the District 2 representative on the Pitkin Board of County Commissioners. She will take over for Commissioner Rachel Richards, who has served three terms and must step down because of term limits. 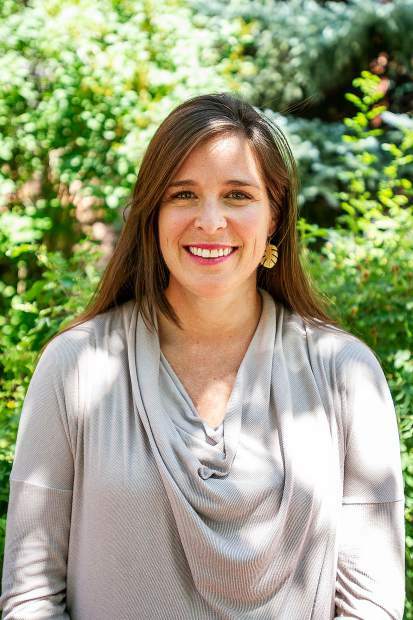 The Aspen Times recently asked her six questions related to her experience, her impressions of the current state of the county and her plans for the future. Kelly McNicholas Kury: Kelly McNicholas Kury. 40. Married Scott Kury on Aspen Mountain and together we have one daughter, Brigid. 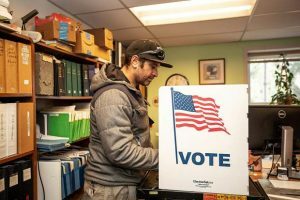 I’ve lived in Aspen since 2013 and am the elections manager for Pitkin County. 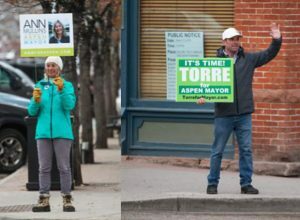 I serve on the Aspen Planning and Zoning Commission, worked in the office of Denver Mayor Michael Hancock, and was a legislative aide to Colorado state Sen. Angela Giron. I lobbied extensively at the federal and state level when I worked for the Sierra Club in New Jersey. I am running for county commissioner because while the discourse at the national level becomes more divisive and disgusting, there are incredible opportunities to forge community and take action locally. I am running because I have always had high expectations of elected officials and am pressing myself to deliver on those expectations (albeit with much humility, some naivete and a tad of trepidation). I want women to achieve proportional representation and thought I would do more than just wish for it. I believe in the value of serving others and have made my career out of doing so. And most of all I’m running because I’m fair, transparent, accessible and responsive. Kelly McNicholas Kury: Pitkin County as an institution is in excellent shape. It has an abundance of highly qualified and talented staff, a genuine focus on service delivery and has achieved real successes in modernization and professionalism. Pitkin County is universally recognized as an incredible place to live and I have gratitude every day that my husband and I could build roots here and dig into the history, culture and issues of our valley. But as a community we have some genuine fissures. A recent caucus separation, a Crystal River Valley that is divided on significant issues, mistrust from Woody Creek on the airport and a tense relationship with the Aspen City Council. 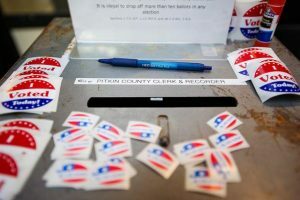 My experience as the election manager of Pitkin County has meant I’ve had to work with people across a range of political passions and build successful working relationships with all sides. In this capacity I have embraced the highest standards of integrity to fairly and evenly balance competing interests. And as a commissioner I will continue to do so. I take a joyful attitude toward problem solving and I bring sincerity, patience and almost a stubborn perseverance to overcoming difficult rapport. Kelly McNicholas Kury: There are local and global issues that provide me with a deep sense of pause. Locally, the airport redevelopment is something that is going to require a great deal of sincerity, restraint and thoughtfulness to achieve a result that not only serves the community’s economy, but the community as a whole. The Crystal River Trail is an issue that, while clearly a boon for the state, carries the shade of a top-down umbrella and will benefit from letting more light in on the ground level to fully understand the local benefits and impacts. And both of these issues stem from the no growth-slow growth values tension within our community that requires an appropriate set point so it isn’t thrown off balance. Assessing and understanding this balance will require a great deal of community conversation and reflection on my part. The global issues that keep me awake at night are income inequality, climate change and violence. These are huge issues and can induce numbness, but there are also direct local actions we can take to address them. Workforce housing is an immediate program that addresses the affordability gap of the Roaring Fork Valley and something I will work to expand and strengthen. 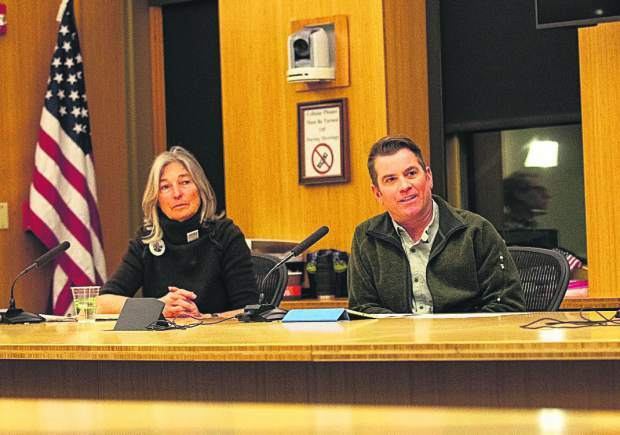 Pitkin County is also developing a climate action plan that I will see is strong and meaningful. Buildings and transportation are sectors we can impact locally for emissions reductions while wilderness and wildlife are owed our attention as they adapt. Violence is very much a multifaceted phenomenon and thankfully not something that we experience with great frequency in our community. However, it does cross over into Pitkin County’s aspirations to provide services from cradle to grave and an opportunity I see for improvement is for the county to become a bigger player in the valley’s availability of child care. There is a significant dearth of child care, especially in the infant ages. I will additionally propose that the county adopt a parental leave program that demonstrates this value institutionally for one of its most important assets — its employees. 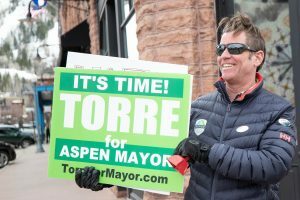 The Aspen Times: What improvements/changes to county governance would you make if elected? Kelly McNicholas Kury: I believe good government has the power to make improvements to communities and individual lives by being efficient, collaborative and resourceful. I would like to be a partner in this effort by working to build a better relationship with city council. Many of our problems are shared, as must be the solutions. Working together on strengthening APCHA is one direct example of this. I have expressed throughout my campaign my interest in the county becoming more involved on a regular basis with APCHA and the city on housing policy concerns. The concerns about whether county electeds have time under the current governance structure does not hold water for me when discussing one of our our most successful community programs and crucial assets. I’m prepared to jump into this issue and hopefully patch some divisions there. I additionally would like to introduce a conversation in the county about how we are managing our sustainability initiatives and if we can leverage better success by pulling together the governance of this topic. Currently, different departments house different topical areas that may benefit from more cohesiveness. Kelly McNicholas Kury: Public health, the environment and transparency are fundamentals to me and rarely things which can be justifiably compromised. We must attend to these first as the building blocks of government. The remainder all stem from development, how we value growth and which tradeoffs we as a community are willing to accept. Kelly McNicholas Kury: No. But if the U.S. Supreme Court rolls back Roe v. Wade, then civil disobedience may be in my future.